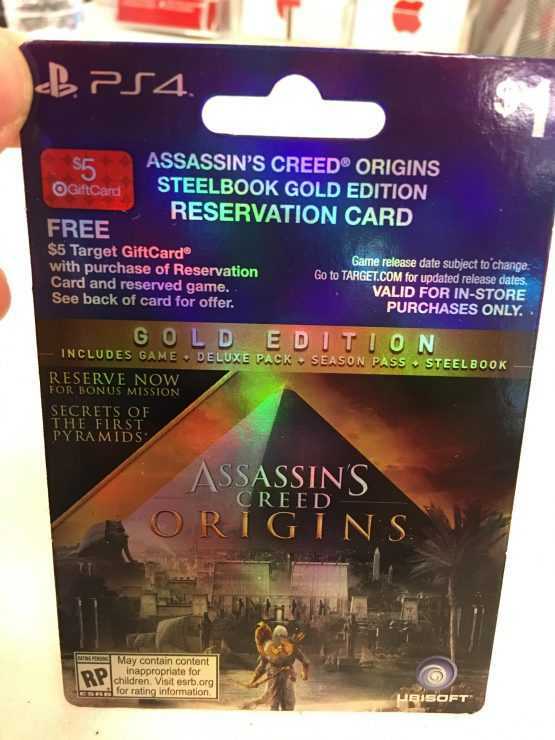 Ubisoft should have been more careful but the retailer box arts confirmed that the next game in the series is Assassin’s Creed Origins. 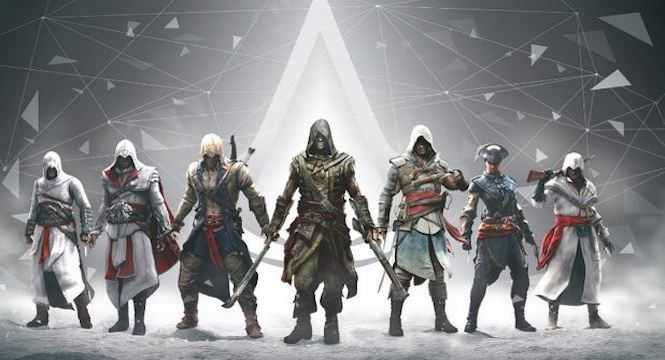 The title will take place in Egypt, a very unique and promising setting where the new age of assassins will fight against the templars. The brand Ubisoft has been undergoing some major changes as they changes their logo to depict that the company’s future games will also be new. The Assassin’s Creed franchise was paused for a whole year which is something they would never do otherwise. It looks like the developers reinvented the game by adding lots of new elements and storyline that made it into a huge franchise in the first place. Apart from AC, the game studio is also focusing on making the Far Cry franchise standout besides other titles. Assassin’s Creed Origins is the new title as confirmed by multiple box arts and retailer listings. A PS4 version of the game was also spotted which claims that there will be a season pass for the game. While many developers and publishers are trying to get rid of this concept of splitting the game and trying to make more money off it, Ubisoft will continue the trend even though it didn’t succeed so well all these years. The Season Pass will give players access to additional missions, extra storyline and single player campaign to explore apart from the base mission. The only catch is that you might have to spend another $40 or so to acquire this pass. Buyers who pre-order the title will receive access to the Secrets of the First Pyramids, a bonus DLC. The mission has very little detail at the moment but the E3 2017 reveal is just around the corner. With just days to go, it won’t be long before Ubisoft reveals what this DLC map will be in an action packed trailer. Assassin’s Creed Origins will be available in multiple editions including the original base game, the deluxe pack and the Steelbook Edition. The last is the complete package which also includes the season pass and a steelbook priced at an expensive $109.99 price tag. A release date is yet to be confirmed but going by the usual schedule, Origins should be out by the end of 2017 along with other titles from Electronic Arts and Activision. Ubisoft’s E3 2017 conference goes live on June 12th at 1pm PT.